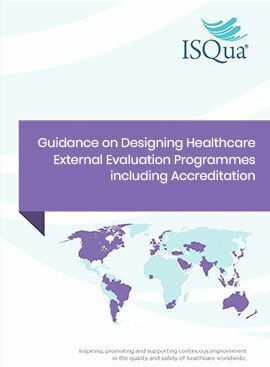 ISQua is a member-based, not-for-profit community and organisation dedicated to promoting quality improvement in health care. 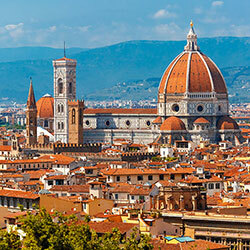 We have been working to improve the quality and safety of health care worldwide for over 30 years. 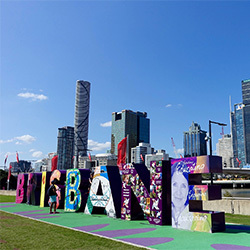 We aim to achieve our goal through education, knowledge sharing, external evaluation, supporting health systems worldwide and connecting like-minded people through our health care networks. We all have two vocations in health care – to do our job and to continually improve. 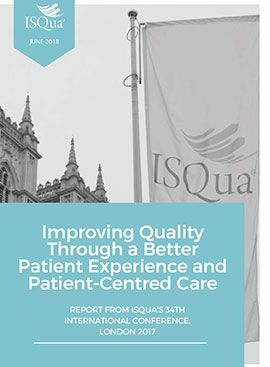 As a member of ISQua, you'll be in good company - our members are doctors, nurses, health care professionals, policy makers, patients and carers. 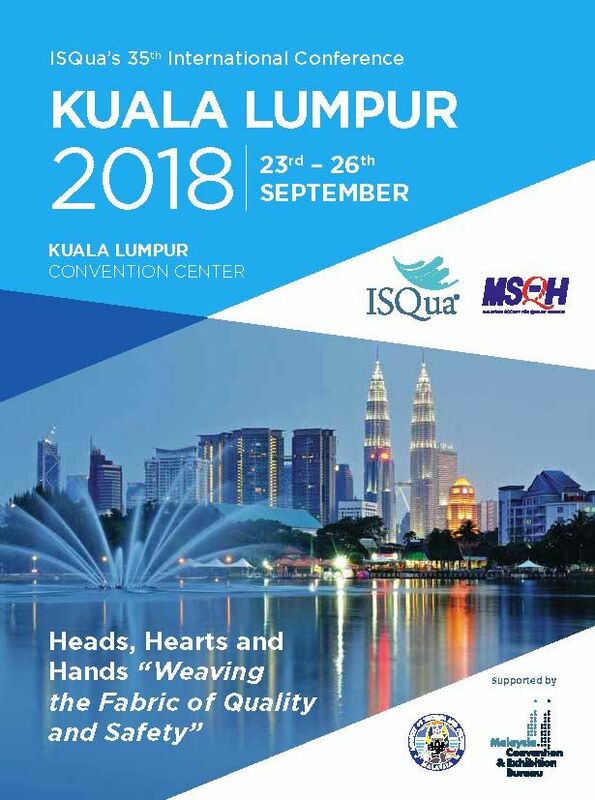 Being an ISQua member gives you unlimited access to ISQua's global community, exclusive website content, discounts to our conferences, access to the International Journal for Quality in Health Care, exclusive access to industry experts and much more! Setting the benchmark for health care quality and safety education, ISQua offers a number of online education programmes for health care professionals. Course content is offered in four languages: English, Chinese, Japanese and Portuguese. By providing a range of quality and safety educational opportunities, we aim to stimulate thought and innovation, instil professional competence and confidence, encourage best practice and set the benchmark for health care quality education worldwide. 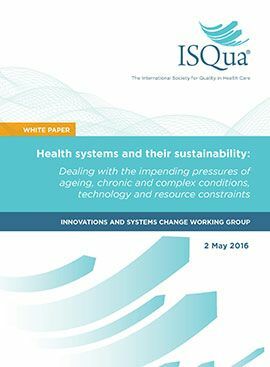 ISQua is a global community committed to improving person-centred care and quality in health care. Sign up to be added to our mailing list to receive up-to-date information on our conferences, webinars, programmes, activities and much more!